To create a brand identity to communicate the green credentials of a concept designed by a firm of architects. 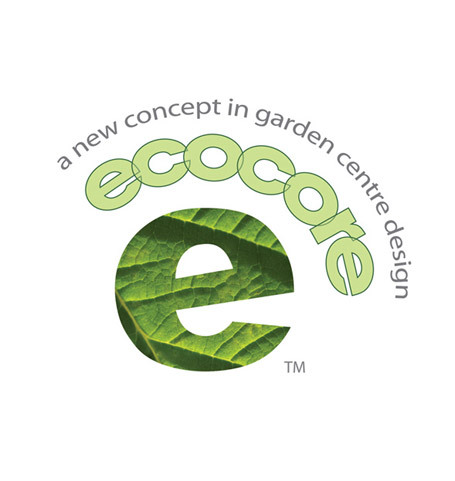 We created a striking and unique name and logo, which communicated all things green and environmentally sound about a brand new garden centre concept. With just drawings and mock ups of this advanced project concept, we designed a clean and simple logo with strap-line to entice and provoke enquiry and ultimately sales of the concept. Lowercase type lends an air of modernity and friendliness, while the clean lines and mix of greens with image communicates environmental values as well as retaining a business sense. Together with a stylish new brochure, this logo established the concept and raised the profile of the practice, allowing them to sell the idea with confidence. For more information, see our print section.